Net farm income, a broad measure of profits, is forecast to decrease $9.1 billion, or 12.1 percent from 2017 to $66.3 billion in 2018, after increasing $13.8 billion in 2017. The Department of Agriculture’s Economic Research Service recently announced the forecast. USDA says, meanwhile, net cash farm income is forecast to decrease $8.5 billion, 8.4 percent, to $93.4 billion. Net farm income is a comprehensive indicator of U.S. farm profitability, while, net farm cash income less comprehensive and does not include noncash items, according to the American Farm Bureau Federation. 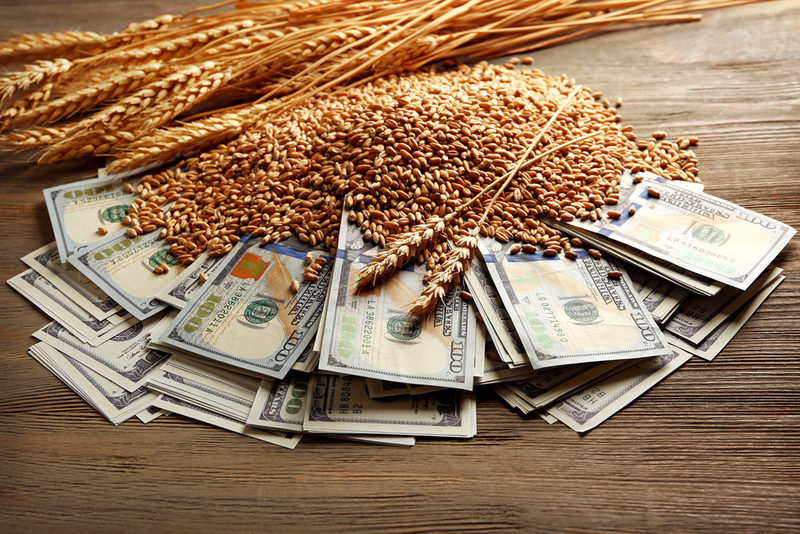 Cash receipts for all commodities are forecast to increase $2.5 billion, However, when adjusted for inflation, cash receipts for all commodities are forecast to decline $6.1 billion, with crop cash receipts forecast to decline $1.6 billion and livestock cash receipts to decline $4.5 billion.